We are a research oriented firm and have a modern R&D laboratory with manufacturing facilities of hot & cold set resins/polymers and their composites. 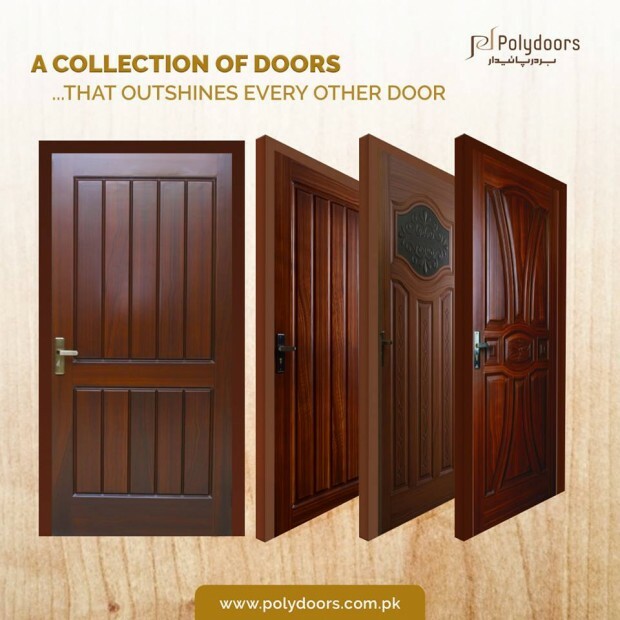 We have developed composite materials for doors, panels and door frames (choghats) which has extensive use in industrial as well as in household applications. 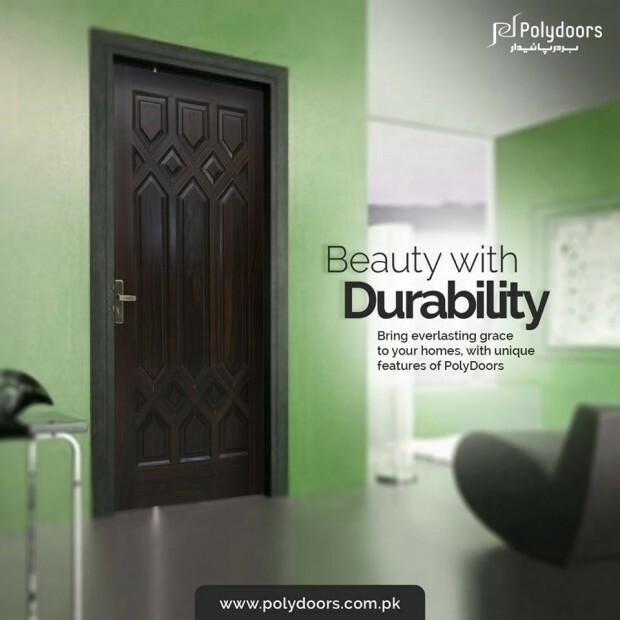 It can virtually replace wood and steel in the formation of doors and panels. 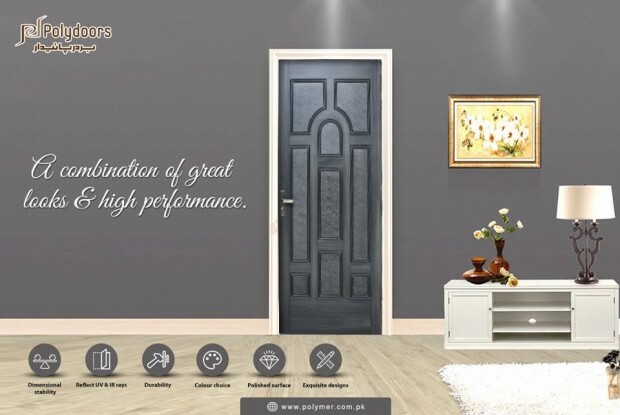 To manufacture doors ‘Polymeric Hard Composite’ foam, fiberglass and polymers are cold welded to make a material of outstanding properties and performance. 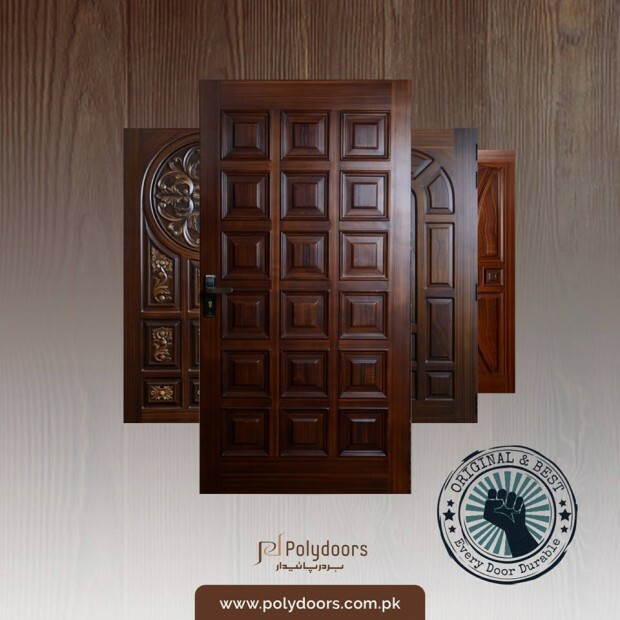 In developed countries these composites have been used for several years. 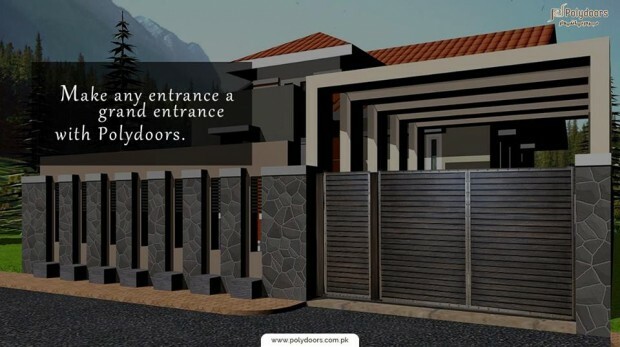 College Road, Sector C2 Block 1 Twp Sector C 2 Township, Lahore.